With products sold in over 130 countries, Giti is now one of the world’s largest tire manufacturers. 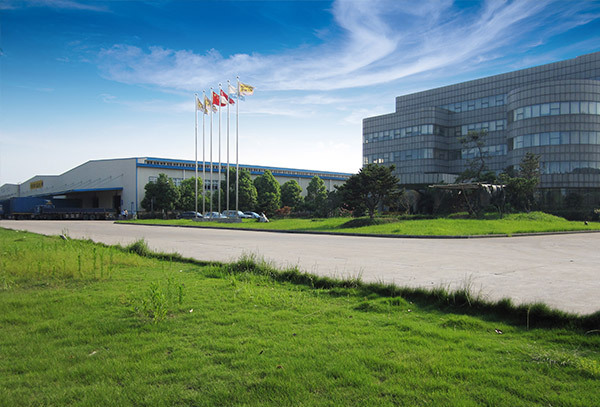 Giti Tire added two new R&D centers in the Unites States and Germany to the existing three centers in China, Indonesia, and the United Kingdom to further improve R&D capabilities around the world. 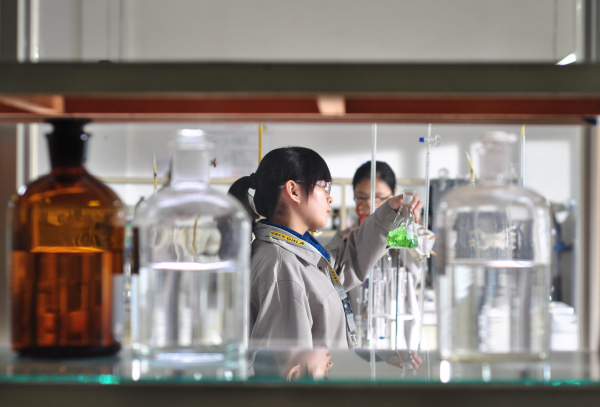 With a team of over 600 experienced R&D engineers from dozens of different nationalities working closely throughout the centers, Giti Tire continues to enhance brand competitiveness and brand position to become a market leader. Five proving grounds around the globe supplement this research through extensive on the ground testing and quality control. Giti Tire’s newly opened United States full factory in South Carolina joins its existing facilities in Indonesia and China, creating a truly global production presence. 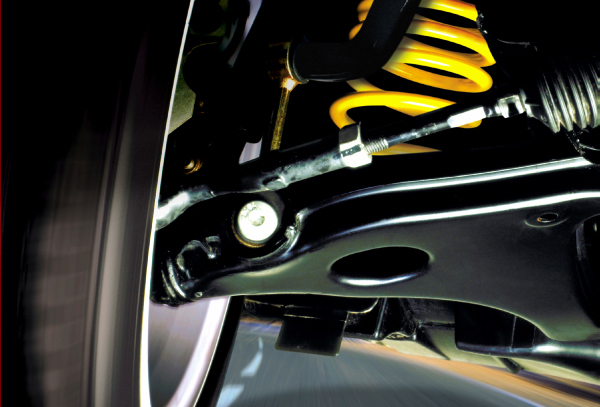 When you put on a set of Giti tires on your vehicle, you can be confident that your tires have been put through one of the most rigorous and comprehensive quality control systems in the industry. Eight Giti facilities have an annual capacity of well over 50,000,000 tires. All plants have obtained ISO/TS16149:2002 accreditation (a highest standard of quality control) and ISO 14001 Environmental Management System Accreditation. Very strict quality control and quality inspections at each stage of the production process to ensure that each components meets relevant specifications and standards. Giti Tire has continued to strengthen its ambitions and relationships integral to developing its original equipment manufacturer (OEM) business. 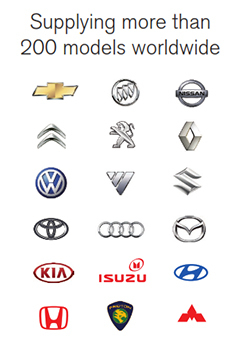 In conjunction with the company’s strong developments in core areas such as technology, marketing, and quality management, Giti Tire has won many awards from OEM partners worldwide, including General Motors. This not only provides a steady demand from automotive producers themselves, but also increases demand and brand recognition in replacement markets. Giti Tire continues to strengthen its organization and invest in new technology to meet the rising demands of OEM partners. Along with new product development and replacement sales, this will enable Giti Tire to continue to grow market share in coming years. In order to work more closely with our strategic partners, Giti Tire has employed dedicated OEM specialists in key markets such as India, Brazil, Europe, and other markets to support local businesses. As a sustainable company that lives by the green principles of environmental protection, Giti Tire is dedicated to the development of energy saving technologies and products. Most importantly, Giti Tire puts emphasis on the tire manufacturing process and strives to minimize the environmental impact of tire products by reducing emissions, wastewater, and waste materials. In recent years, Giti Tire has been increasing investments and manpower into environmental protection and production safety to establish a green production, and create a healthier and safer working environment for over 32,000 employees. 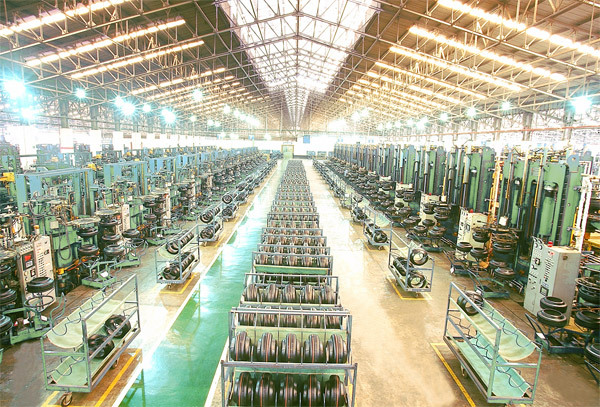 In 2013, Giti Tire invested a total of USD $3.7 million in environmental protection projects and USD $4.5 million in production safety projects for its tire manufacturing plants. Since 2010, Giti Tire has had a partnership agreement with Conservation International (CI), pledging millions of dollars for conservation projects for environments in Indonesia, China, and other locations around the world. Giti Tire funded program activities focus on freshwater initiatives, marine initiatives, zoonotic diseases, and forest standards to support environmental protection and sustainable development. Giti Tire has created partnerships to assist local communities around the world, including giving USD $1 million for a ‘Gift of Love, Gift of Sight’ campaign to benefit impoverished cataract patients, as well as the creation of the Halfway House Community Rehabilitation Program (HHCRP), as well as others. With a focus on making our communities a better place to live, Giti Tire continues to seek new opportunities to help those in need. The Giti Certification Center was founded in 2010 and adheres to “Professional, Authentic, and Applicable” training concepts. The center creates theoretical and realistic experiences designed to help Giti Tire employees and dealers provide end users with better quality and more professional services to grow the business. As of the end of 2013, the Giti Certification Center has trained a total of more than 6,700 people.